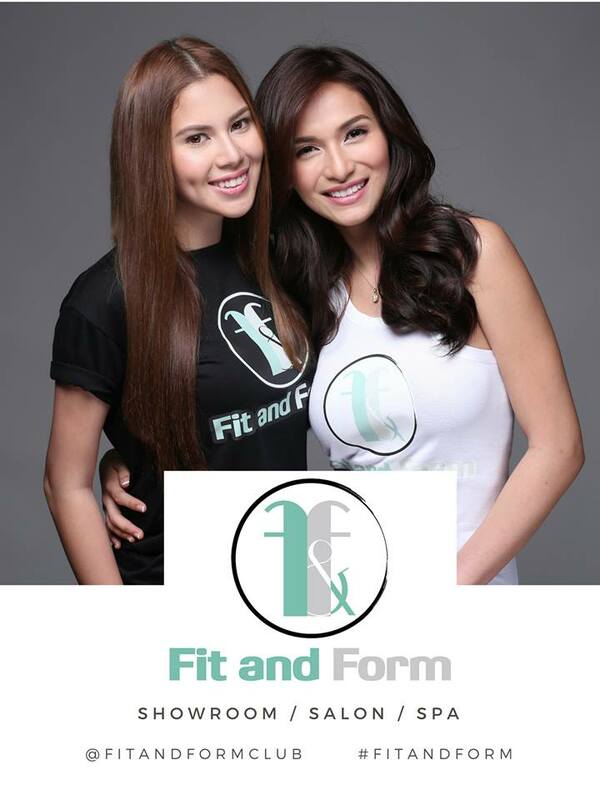 Jennylyn Mercado is no longer just an singer/actress, she is now an entrepreneur. She recently opened a business called Fit & Form which is a spa/salon/boutique merged into one. It is located at T. Gener corner K3rd Street Kamuning, Quezon City.